With today being Mothers Day I find it a great time to reflect and be thankful for my Mum. Even though I haven't seen her today knowing that I got her a card and a gift that I knew she wanted brings a smile to my face. Since becoming a Mum myself I have certainly realised about how much my Mum has done over the years, not just for me but my sister too and now Blake. Blake adores his Nanny and she adores him and I so love seeing them together giggling, playing cars, drawing etc. From the moment back in April 2014 when I found out I was pregnant my life changed. 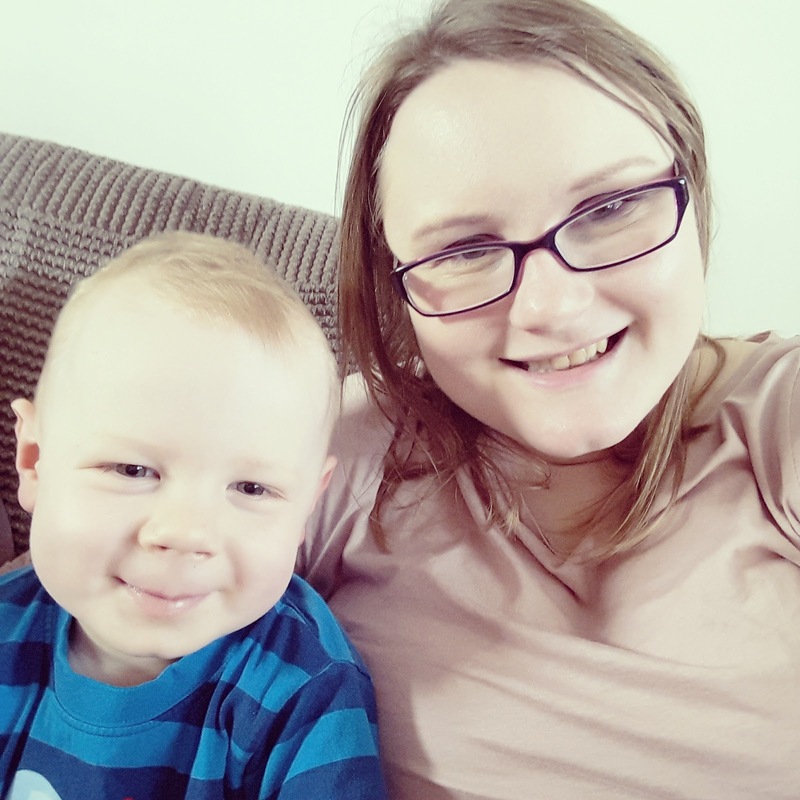 It changed even more so when Blake was born, I knew it would of course and I knew that being a Mum was going to be hard work. However I never knew how hard it would be but also how much love that I could possibly feel, it really is overwhelming. We have good days and bad days (especially with the terrible twos), however the good days certainly out weigh the bad days. No mum is perfect and I am far from it however I do try my damn hardest to be the best Mum I can be. Today we have had a rather relaxed one as Blake decided to wake up at 4am (technically 3am) and it kind of threw us as he very rarely wakes in the night. He decided that it was playtime at around 6am and so we had to get him up as he decided it must have his milk and cheerios too. We went out for a little walk today and Stuart cooked me a lovely meal this evening. 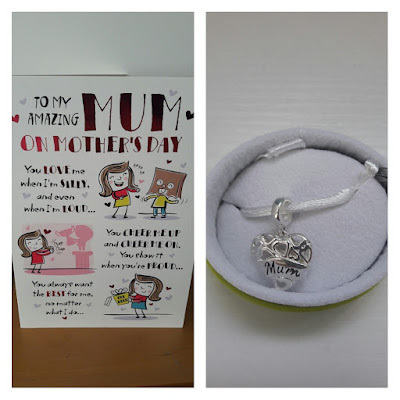 I am so thankful for the gift from Blake (and Stuart) for Mothers day a gorgeous Mum charm to add to my Chamilia bracelet. I love sentimental gifts like this which I will be able to treasure forever. I hope you have all had a wonderful Mothers day whatever you have got up to. For those who have lost a mother, for those who have lost a child and for those of you who long to be a Mum you are not forgotten. My thoughts are with you especially today. Glad you had a lovely day and hope that the sleep has improved! Sounds like such a lovely mother's day. You're right, having kids certainly makes you appreciate your own parents more.